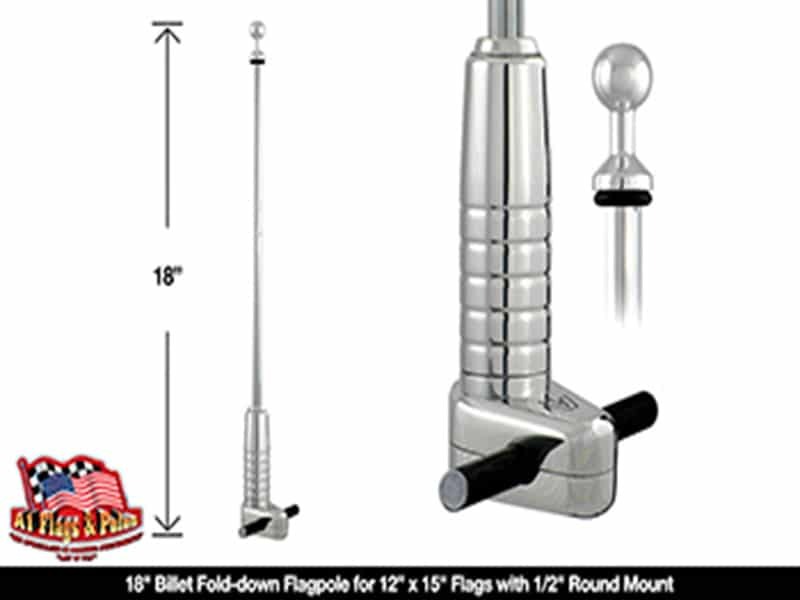 Awesome selection of Motorcycle Flagpoles and Flags, Motorcycle Flagpoles with Flags, Motorcycle Flagpoles and Motorcycle Flags for your motorcycles. 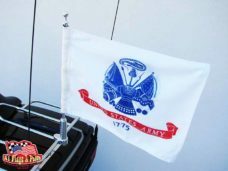 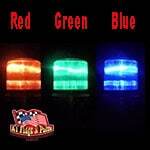 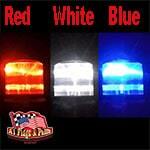 Display your patriotic, military, pirate and rebel side when riding or parked. 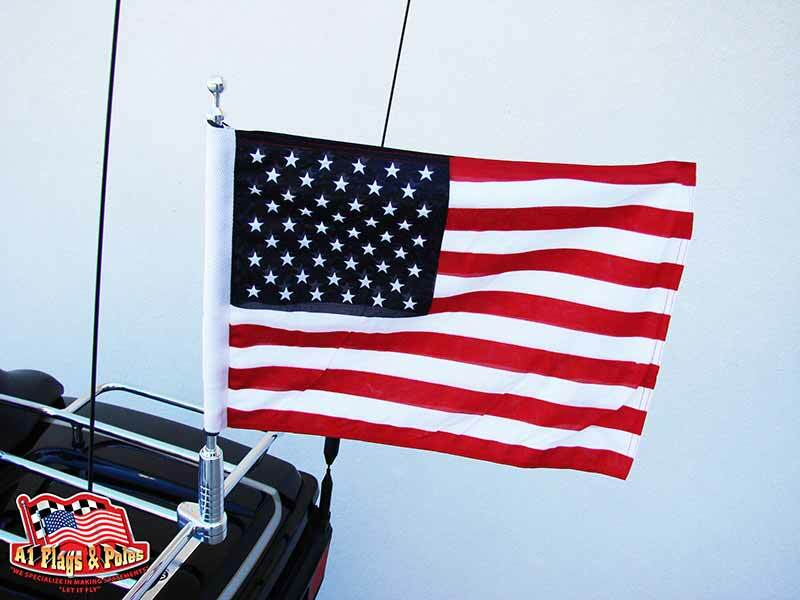 People love to see flags on motorcycles! 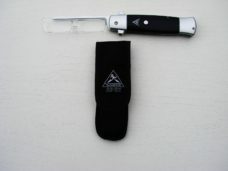 Give your motorcycle that extra edge when out and about!!! 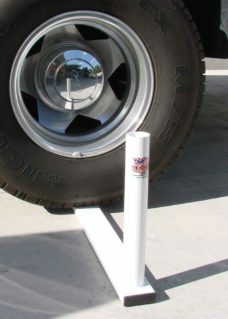 The motorcycle flagpoles are made in the USA from Billet Aluminum. 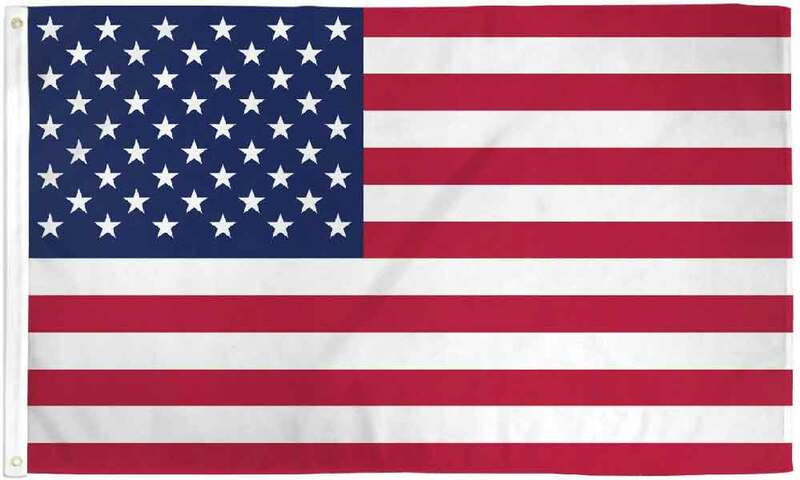 Flags, made of super knitted polyester 2-ply, double sided and double stitched around all edges for durability. 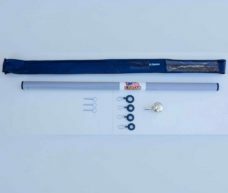 The flagpole with the USA flag is our best seller!